I see this so often: we can be so focussed on the now that it creates tunnel vision and we forget about what’s around us. 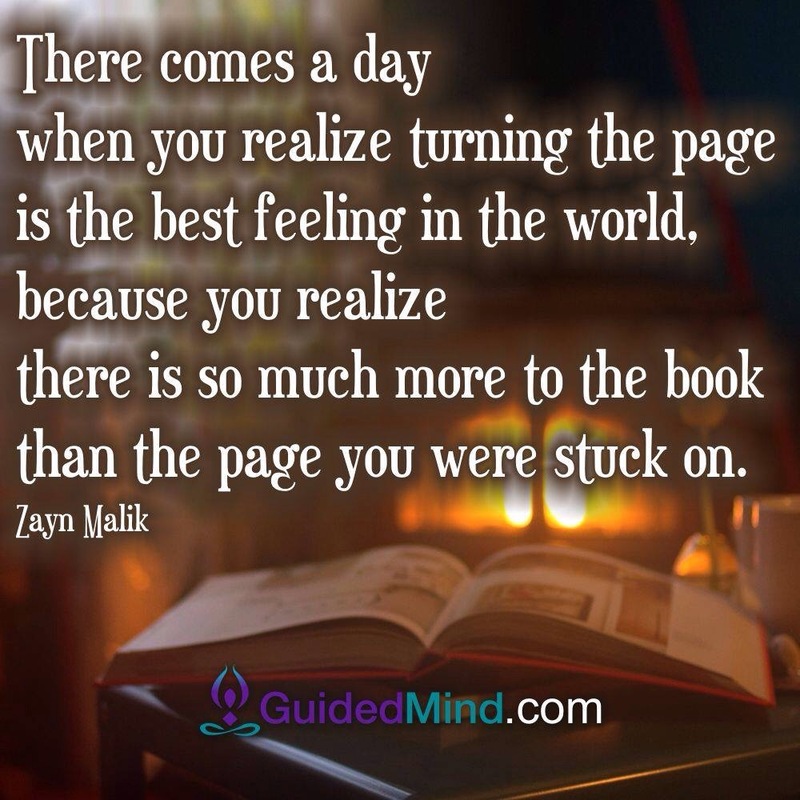 It’s human nature to surround ourselves with things we are familiar with, but have you been stuck on the same page for ages, forgetting there’s more to your book? I don’t need to do exercise, I am happy, honest. I used to be able to so that’s, but I’m too old now, life is different. I can’t do that, I’ve never tried it before.